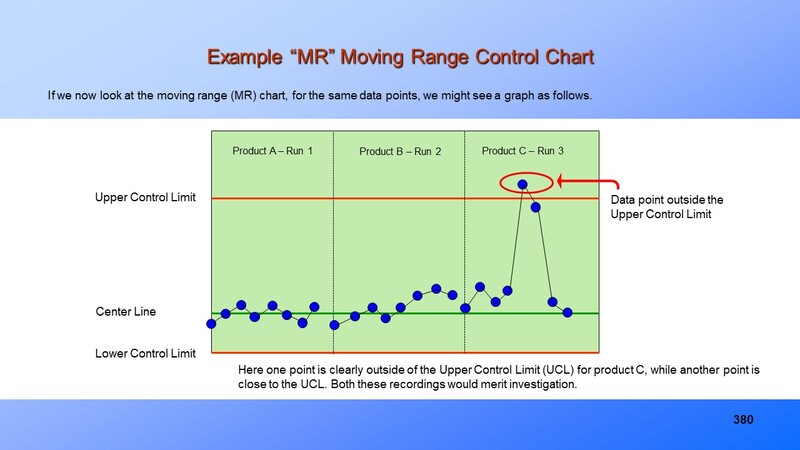 Statistical Process Control and Statistical Improvement. 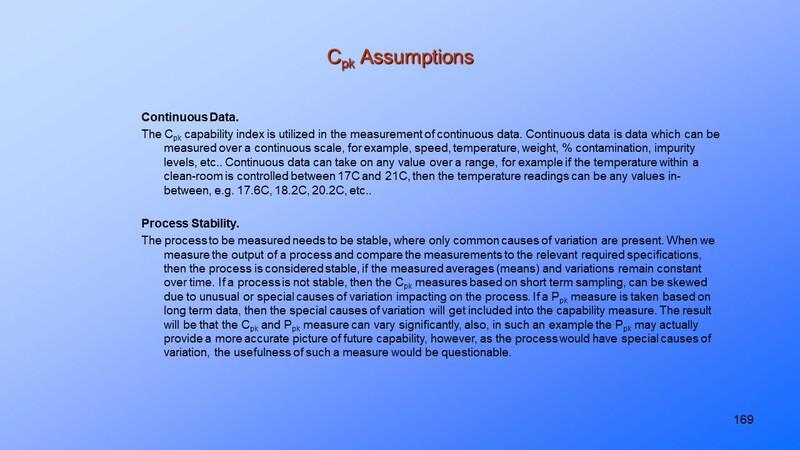 Process Capability. Statistical Analysis. Statistical Methods of Improvement. 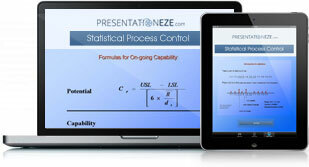 Statistical Methods – Product & Process Improvement. Statistical Process Analytical Methods of Improvement explained. Process Capability. 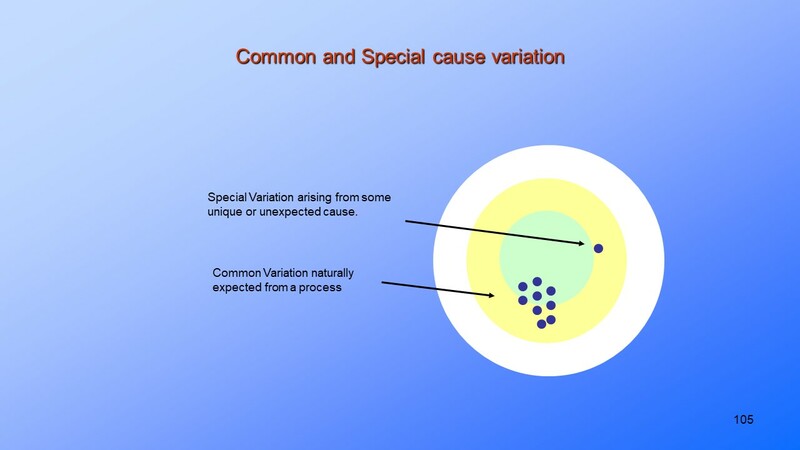 Variability Reduction. 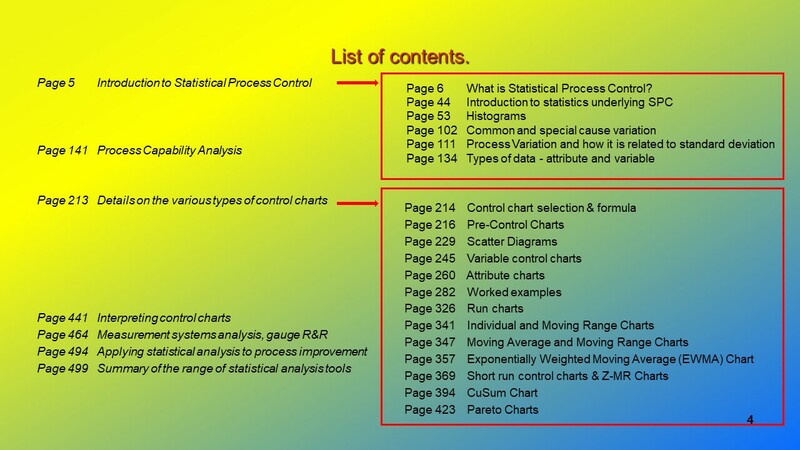 Statistical Process Control, …. View where and when suits via your desktop, laptop, tablet, mobile. Use for your personal knowledge & development. Use as a support if providing your own training. 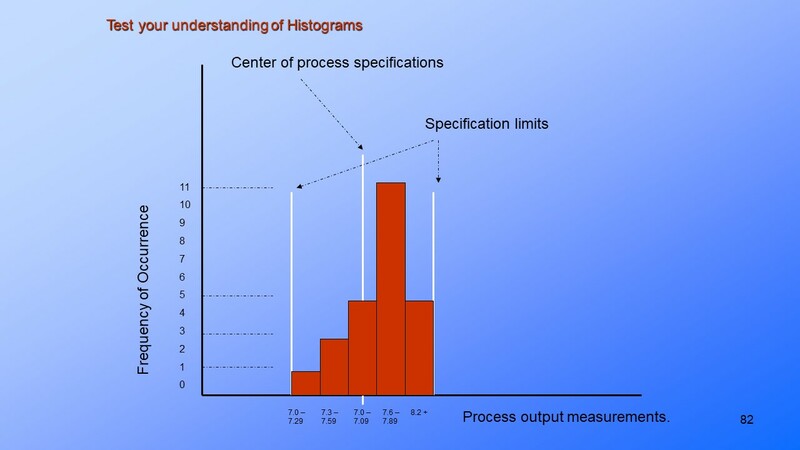 Introduction to Statistical Process Control. 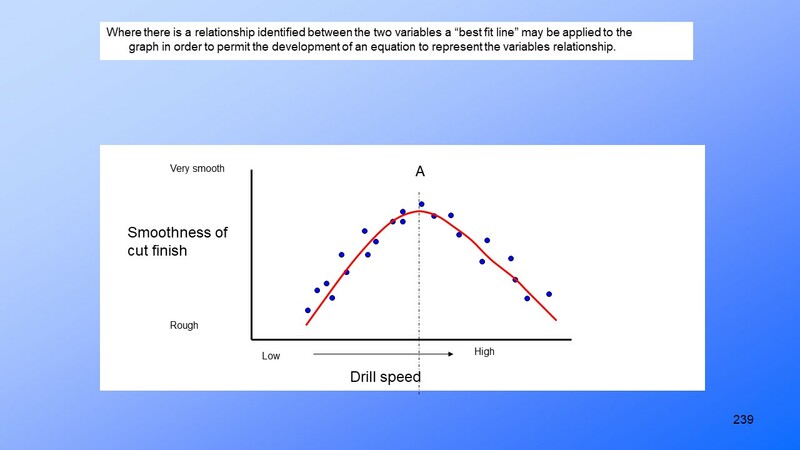 Measurement Systems Analysis – Gauge R&R. Applying Statistical Techniques to Product and Process improvement.